Are you thinking to replace the roof of your house this year? Experts suggest that your roof would need replacement every 20 years or after you’ve had a significant storm. Roof inspection can tell you if there are any potential leaks that would need a roof replacement. Make no mistake – replacing the roof of a house is one of the costliest investment in a home and it should be taken seriously. Here are 5 tips you can consider before replacing your roof in 2018. Be honest and think about how much money you will require for the efficient execution of a roof replacement project. Be logical while determining the money you will be spending, and figure out all the costs from the start. Remember that money will be required not only for labor and materials but also for contingencies and permits. Being organized will help make the entire process easier. 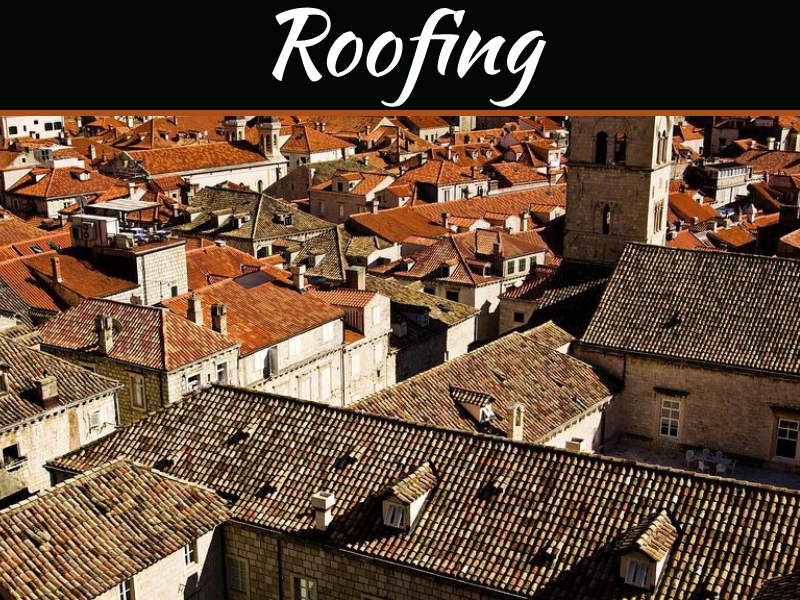 Gain the knowledge about the material appropriate for the pitch of your roof and note down all the advantages and disadvantages. 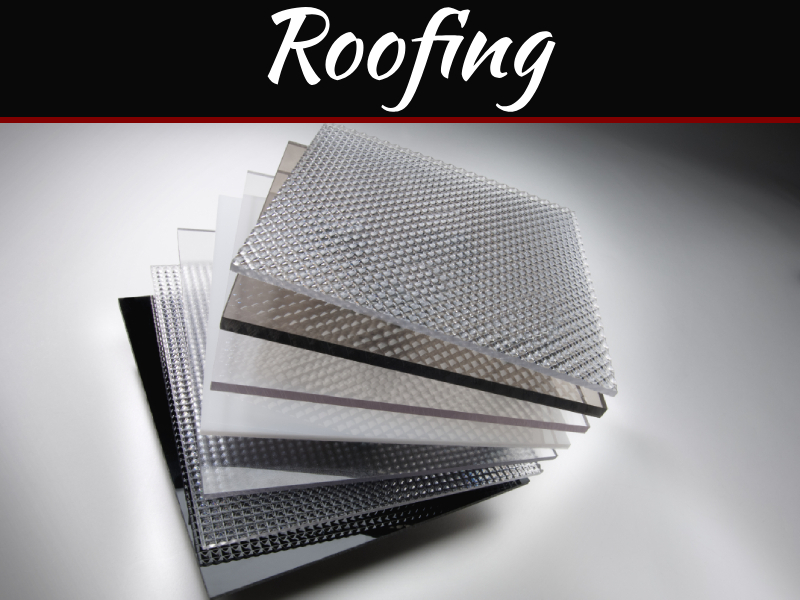 Though all the roofing products have some discrepancies, the asphalt shingles are considered to be the best in beauty, affordability, energy efficiency, durability, and maintenance. Every roofing contractor will tell you that the permit application for a structure could take several days, weeks, or months, if not planned earlier. It would be better if you find out the requirements and the costs associated so that the process can be started as soon as possible. Keep the replacement project of your roof on schedule. On average, the installation of a single roof of asphalt is completed within one week. However, when done during the apex season, the installation takes more time. 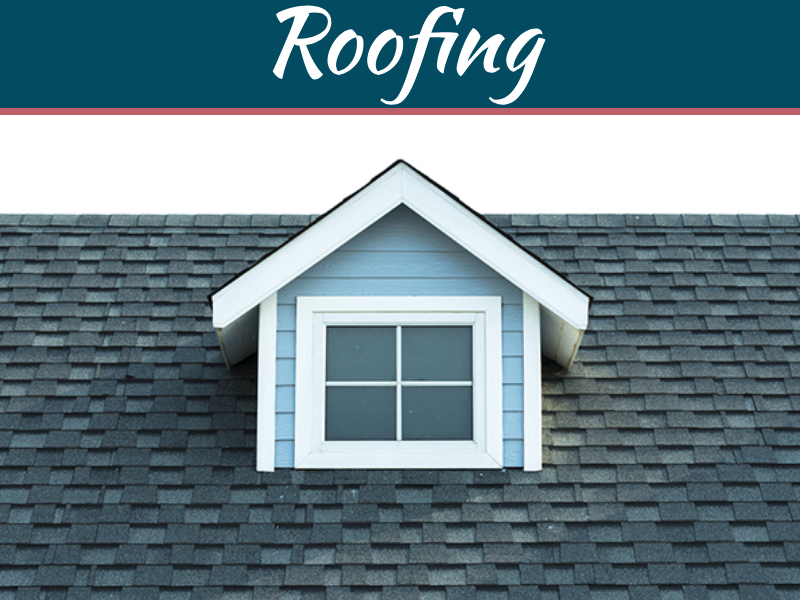 The good local roofers usually remain busy during the summer and spring season. To get the best roof replacement, don’t rush and remember that time is very essential for booking the best roofing contractor. While planning the project of roof replacement with an expert contractor, consider all the requirements of the contractor so that the project is completed smoothly. For receiving the best from your roofing contractor, engage in a clear communication with the contractor and take part in the progress reports so that any misunderstandings can be avoided. Moreover, you can appear as a better customer by smiling towards them in a manner to uplift the crew’s morale. Always remember to plan your project of roof replacement thoroughly with the true professionals. Most of the contractors provide free consultation, so take advantage of that. These few tips will ensure that you have a new roof that will last for years without any worries!